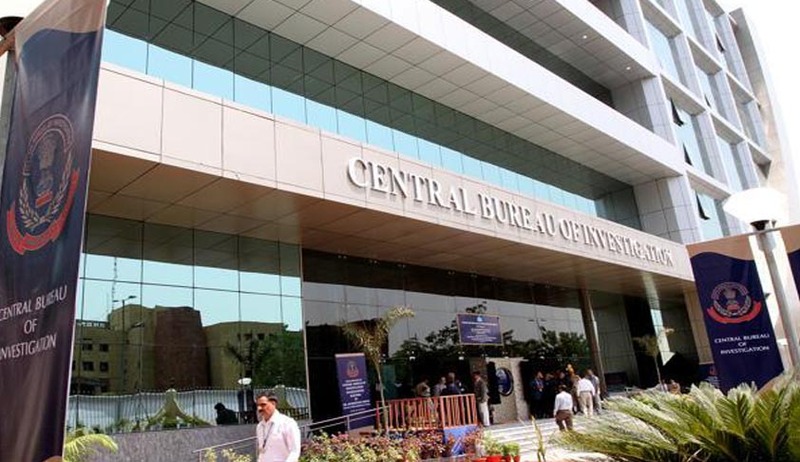 The Central Bureau of Investigation has approached the Supreme Court of India to review it’s Additional Director and above level appointments in response to a notice issued by the Court in the case of CBI Additional Director, Archana Ramasundaram. Based on a petition by journalist Vineet Narain, challenging Mrs Ramasundaram appointment, the court passed an order which has restrained her from performing her duty as Additional Director. According to Narain, MrsRamasundaram’s appointment was arbitrary as it did not follow the procedure under the Central Vigilance Commission Act and Delhi Special Police Establishment Act. He said the revised Lokpal Act reiterated the selection process.Sr Advocate K K Venugopal who appeared for Narain said Ramasundram was appointed to the CBI additional director’s post, overlooking the selection committee’s recommendation of R.K. Pachnanda, a West Bengal Cadre Indian Police Service officer. According to the plea, rather than giving a panel of names as expected of it, the selection committee gave just one name, and that there was no rule that it could recommend a single name. The Central Bureau of Investigation consists mainly of officers from the Indian Police Service (IPS) and the Indian Revenue Service (IRS). Archana Ramasundaram, a 1980 batch IPS officer of the Tamil Nadu cadre was appointed last February by the Appointments Committee of the Cabinet (ACC) headed by the then Prime Minister Manmohan Singh. However, after the appointment was cleared by ACC, her own state cadre declined to relieve her despite the Central Government requesting the Tamil Nadu government repeatedly. She joined as Additional Director as per the Central Government but was subsequently suspended by the Tamil Nadu government. But the PIL filed by journalist Vineet Narain was due to the Government appointing her over the choice of the Central Vigilance Commission. It has been alleged that the Government has not followed the statutory provisions of appointing an Additional Director in the CBI. Senior Police officer R.K Pachnanda the only choice of the CVC was rejected and Mrs Ramasundaram, an officer three years senior to Mr. Pachnanda was appointed. Ranjit Sinha, the CBI Director also preferred her over R. K Pachnanda as Additional Director, though his observations are not taken into consideration. Seeking quashing of Ramasundaram's appointment, Vineet Narain has alleged that there was clear cut violation of the rules as it had ignored a selection committee recommendation. Even CVC has expressed its displeasure over her appointment. But it is also interesting to note that the Central Vigilance Commission (CVC) has only a recommendatory role in this juncture and it’s ultimately the decision of the Prime Minister. The CBI through the Solicitor General is going to request the apex court to make a change in the CVC Act, and make the director a member of the CVC's selection committee of empanelling senior officers. The CBI Director seeks a wider role in appointing senior level officers in the Bureau. Legal News India, Supreme Court News, Supreme Court of India, Indian Legal News.